Over the past few weeks, I have developed somewhat of a fascination (maybe obsession is the better word) with breakfast sandwiches. 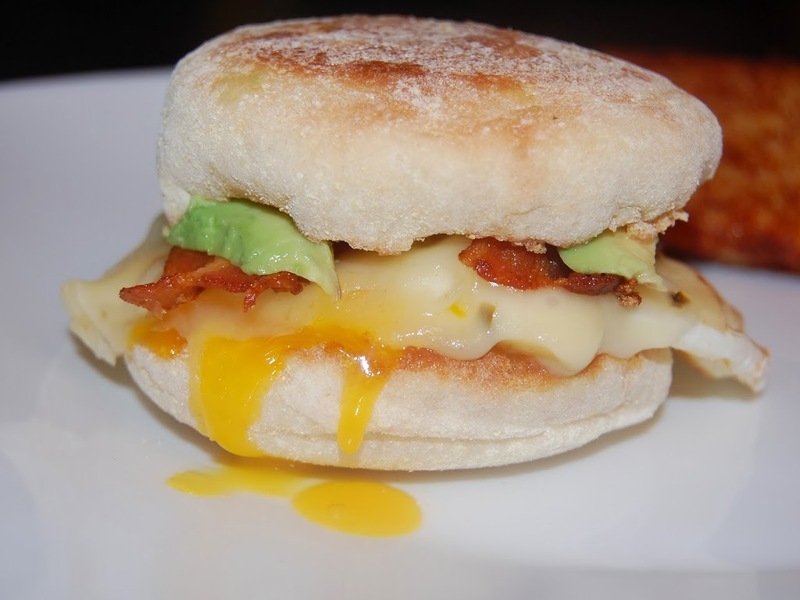 The combination of eggs, avocado, bacon, and other ingredients between two toasty halves of an English Muffin is an excellent way to start the day along with a cup of coffee. So, since the weekend is quickly approaching (not as quickly as we’d all like to have it though), I have provided a few links and tips for your Saturday morning breakfast sandwich and encourage you to share you own suggestions, tips, and favorites. If you’d like to put scrambled eggs on your breakfast sandwich, I found one of the best tutorials on making the perfect, fluffy scrambled eggs. It comes courtesy of one of my favorite chefs of all time: Gordon Ramsay. You can find the directions here and they will knock you over with their flavor and lightness. A perfect addition to a morning sandwich. The other way I like to cook eggs, sunny side up, is a great way to enjoy a creamy yolk that is able to be soaked up by whichever bread you choose for your sandwich. A simple as cracking an egg into a warm pan until the yolk is cooked (though still runny). With each bite into the sandwich, more of the flavorful yolk is released, changing the flavor profile. For a great breakfast sandwich idea, here’s a fantastic recipe from Bon Appetit Magazine. Of course to complement the eggs, whichever way you choose to make them, we have to have bacon. As I’ve made very well known here on the blog, I’m a big fan of this pork product. Sometimes though, in the interest of making sure it’s cooked fully through, I make my bacon a little too crispy. So recently I tried baking my bacon in the oven. Lay down a piece of parchment paper or aluminum foil, lay down the bacon and cook for a few minutes at 375 degrees. When the top side is looking like it’s cooked, give your bacon a flip and allow it to sit in the over for a few more minutes. The end product is a thoroughly cooked, slightly crispy bacon. A much better experience then burned pan bacon. For the bread, an English muffin is always a great way to go, but I’m also a huge proponent of sourdough in the morning. 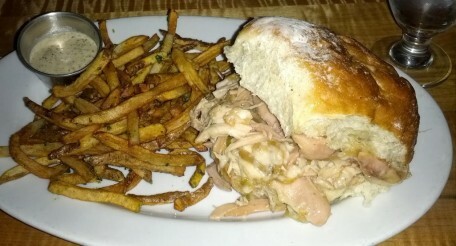 The sour edge to that bread is a great complement to the umami flavors of the rest of your breakfast. So there you go, Readers. I have put forth my own ideas on sandwiching for breakfast, but what do you prefer? Anything else you like to top your morning sandwich with?